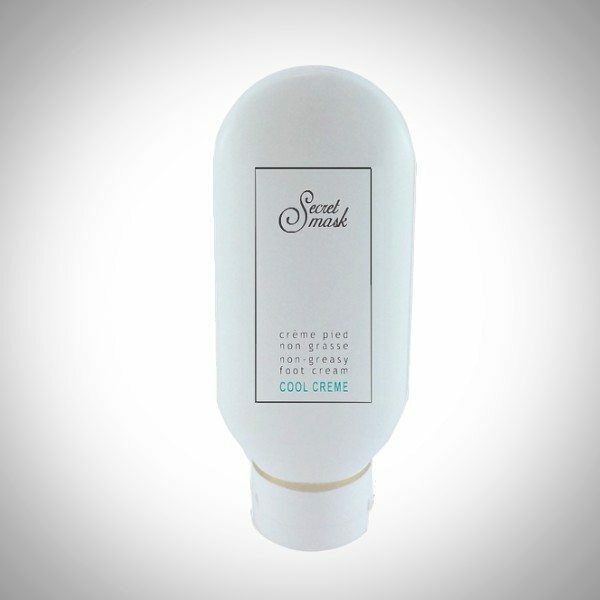 Cool Crème is an non greasy texture cream. Ideal for overworked feet ang legs. 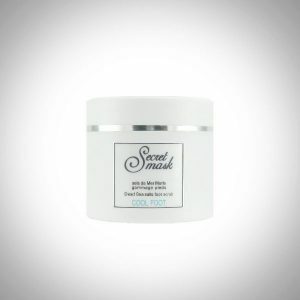 Properties : rich, relaxing, toning and moisturizing cream. Leaves the skin smooth and silky. Active ingredients : shea butter, microfiltered Dead Sea mud, avocado, olive oil, jojoba, sweet almond oil, witch hazel, aloe vera, vitamins B5 and E, Dead Sea minerals, essential oils (pomegranate, Indian melissa, peppermint), wheatgerm oil, menthol. Instructions : massage a dab on feet and legs. Note : peppermint essential oil is not recommended during pregnancy.